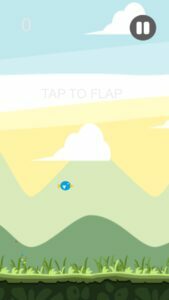 Flap n Switch is a arcade game available on the android platform, the game is quite simple and addictive, it actually borrows much of the gameplay traits from the hugely popular game called “Colour Switch”. As a player, you control a unidirectional flying bird which changes colours, you control the birds altitude by tapping on the screen. 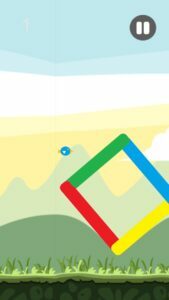 The game will impart “geometry + colour” based obstacles on the birds path and you have to guide your bird through the obstacles, remember, the bird can pass through the obstacles only if the colour of the obstacles is same as the bird. Click Here to watch this review. 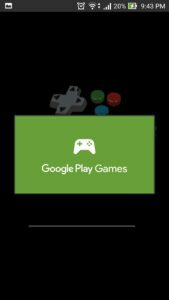 But mind you, seasoned gamers will definitely like to take on this game as a challenge and since the game sync`s up the scores with “google play games”, we may see a fight among gamers to gain the top slot on the leaderboard. but hey the game is not about graphics its about the gameplay and we think the game delivers in this regard. 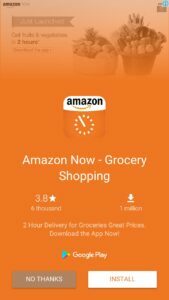 While we understand adds are an important part of the apps/ games ecosystem, we believe the adds were a little too frequent. 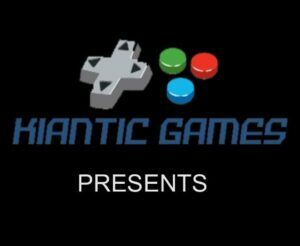 A little more control over the games difficulty levels and a little bit less advertisements will make this game a perfect candidate for some cool time pass.